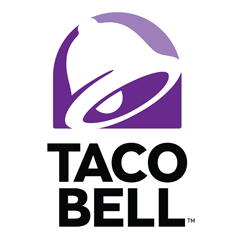 An internationally recognized brand named after an iconic street-food, it is America's largest Mexican fast food chain. 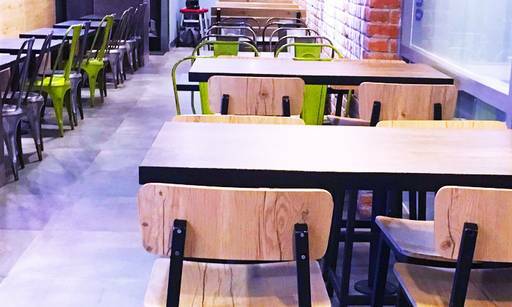 Known for their adventurous nature, they don't hesitate to experiment with new flavors and techniques and, as a result, have brought some exciting new types of fast food to the table. They operate via 6000+ stores with presence across 17 countries worldwide, and quench the hunger-pangs of more than 2 billion people every year! ● Click here to check the list of selected outlets. ● Veg and Non Veg Chalupa combos are not valid on Wednesdays. ● Ongoing cashback will not be applicable on bills where voucher is used. ● Only grace amount depending on the bill size will be rewarded.